When it came to designing my first ever website back in 2012, I didn’t have a clue where to start! Since then I’ve been both designing and developing websites for various clients all with different needs and expectations. From this I have visited various websites & blogs with amazing free tools and technologies to use in the designing of the sites. My first decision was which program to use to get my ideas down on ‘paper’. I chose to use Photoshop to design my sites, due to the pixel perfection you can achieve with the Adobe software. Once you’ve decided on your platform and it comes to starting your design, there’s probably 100’s of components running through your mind (Colour Schemes, Images, Fonts, Icons, Functionality, etc). Stop! The most important step is setup; you can create an amazing design, but the developer won’t be too happy with a 6000px wide PSD. The document needs to be at the right pixel width with clean grid guidelines for responsive columns*. I’d recommend 12 columns at a width of 960px, you can download this template as a PSD from 960.gs. 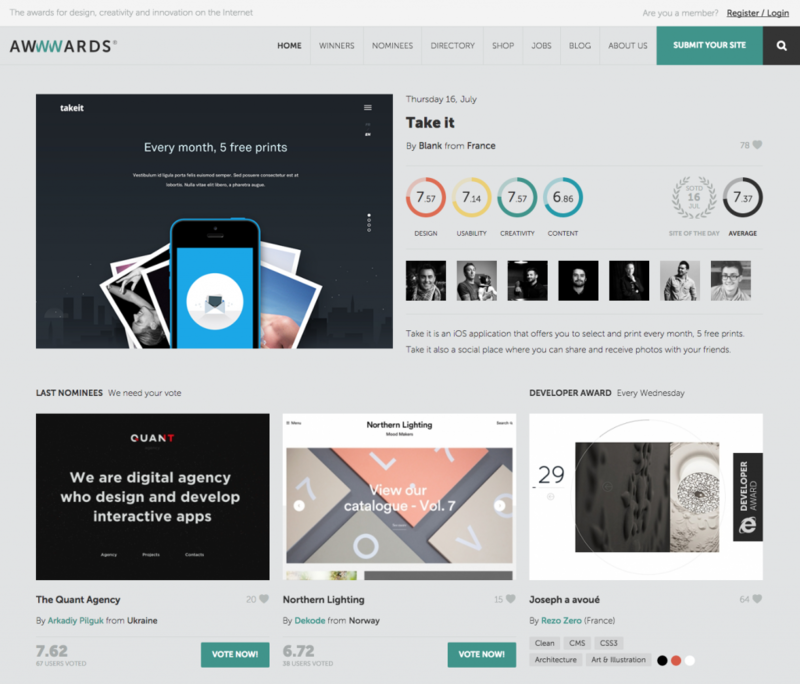 Awwwards is a site where designers/developers submit their work, which is then rated on four features; Design, Usability, Creativity and Content. The good thing about this site is that you get to see the best sites of different categories, meaning that you can research into a specific genre of website i.e ‘Culture & Entertainment’. 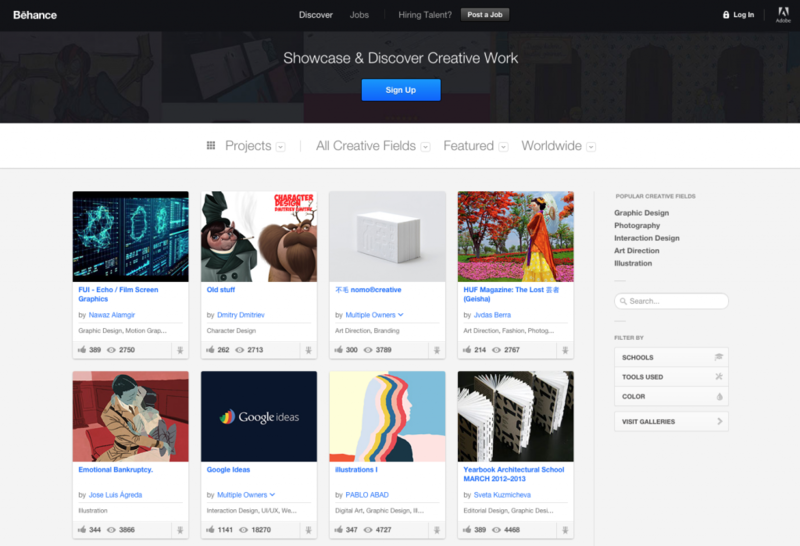 Behance takes the approach of a ‘Social Media’ Platform for designers, it allows users to submit their work and then rate and comment on each other’s work. It allows you to refine search results by category and view the highest rated. 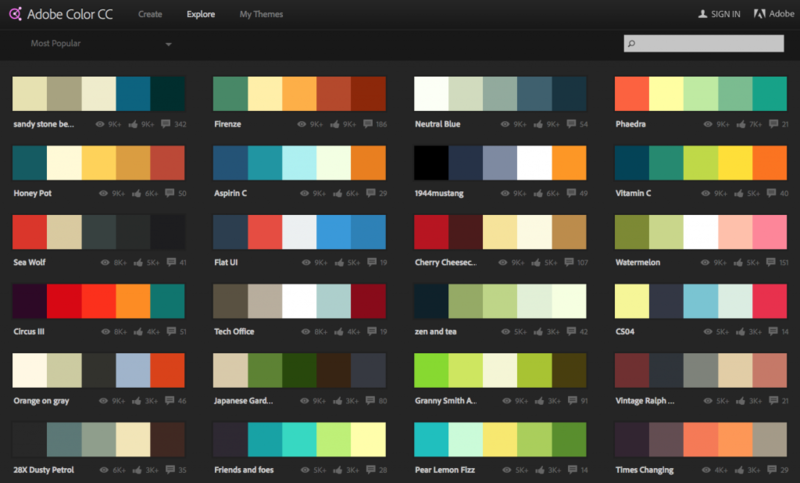 With 7 different colour rules, 1000’s of user populated colour schemes and a custom colour wheel. Adobe’s Color is my favourite way to find the right colour scheme. A more simple colour wheel with 4 separate colour rules. 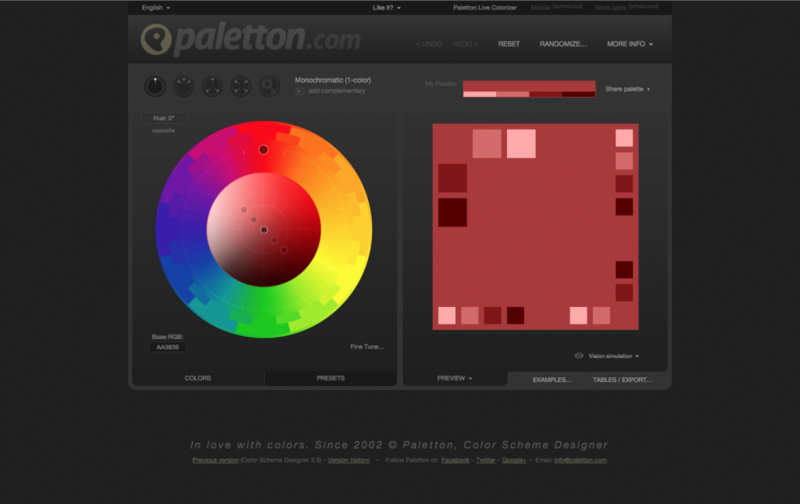 Paletton can be great to find colours that match your client’s brand. Google fonts have a great collection of fonts which you can selectively import, each separate font will effect loads times differently, which is easy to monitor with the ‘Page Load’ Dial that’s built into the site. Font Squirrel is a great place to download fonts which both are free and have been licensed for commercial use. 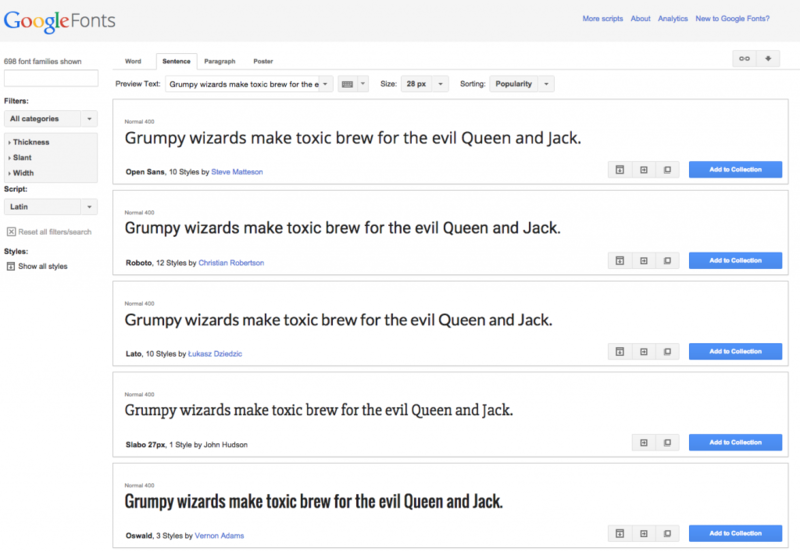 They also provide a webfont generator, which allows you to upload fonts which can then be used on the web. Font Awesome is amazing! Not only does it have a large library of icons, it acts as a font on the web which really helps keep load times down and implementation is easy! There are also add-ons to use with photoshop which make it easy to find the icon you need with very little effort. 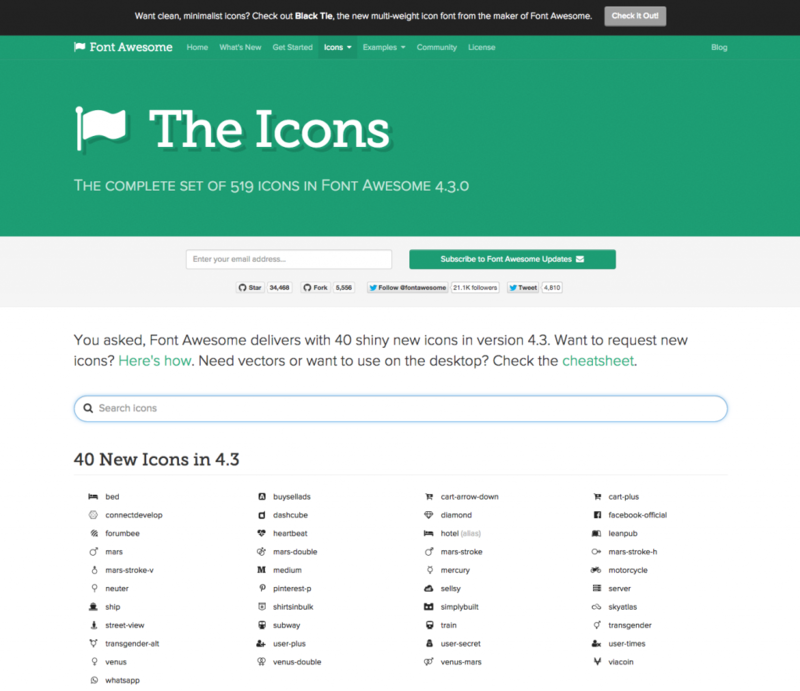 Icon finder provides a service which allows you to search various free icon packs. They also have a wide selection of premium icons, however I have mainly been able to find what I need through the free packs. Sourcing copyright free images can a long winded effort and finding the right images can be the make or break of your design, no matter how good your design is the images will tip the scales. 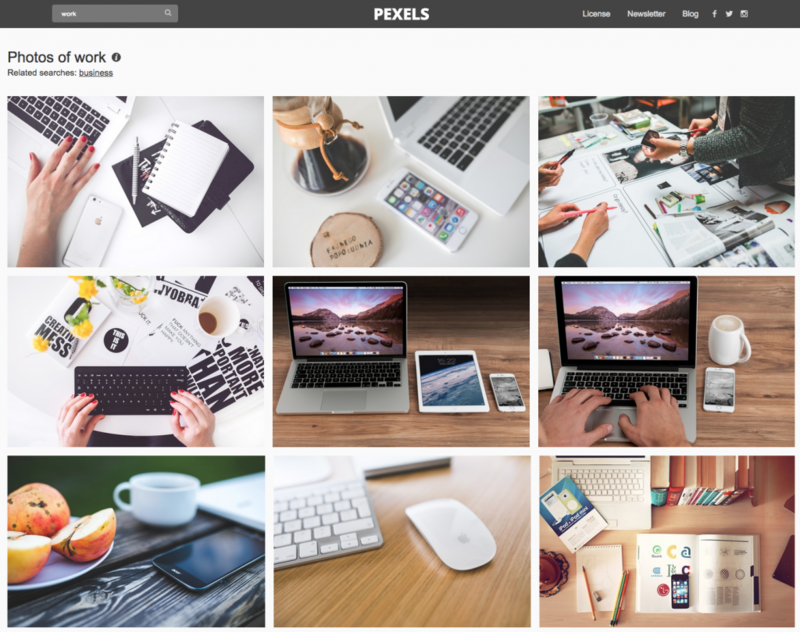 I’m a big fan of Pexels, not only are all their images copyright free, they also don’t upload the “every day stock image” everybody’s seen. They source 70 new images a week which are all of very high quality. You can search the website yourself, or view Pexels own recommendations of similar images once you’ve landed on an image you like the look of. 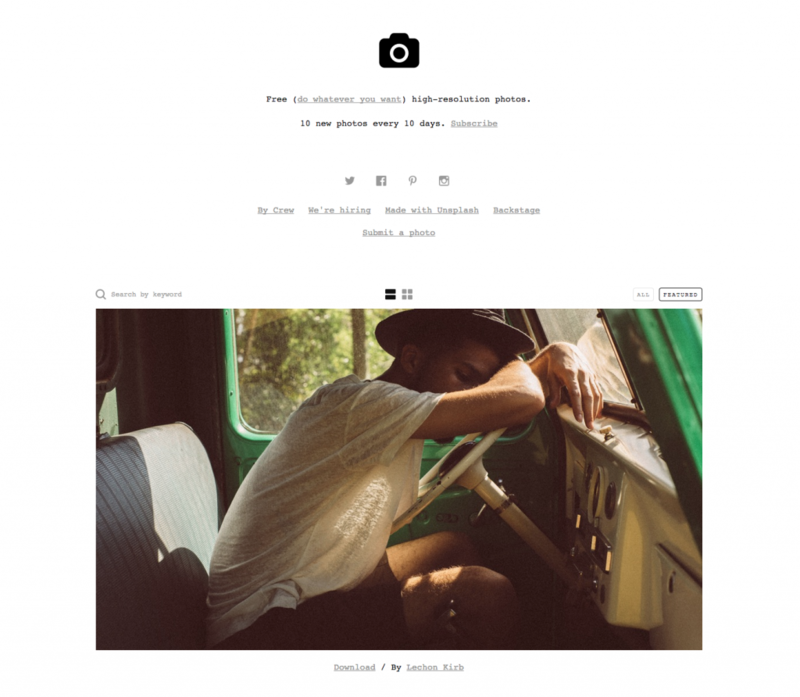 Unsplash also provide a more artsy approach to stock imagery; they upload 10 new images a week, which are all completely free to use however you see fit! 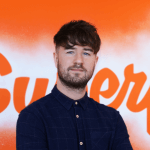 Some projects need more attention than others, when you’re rolling out a first draft, dummy images can save you a lot of time when it comes to sourcing images. 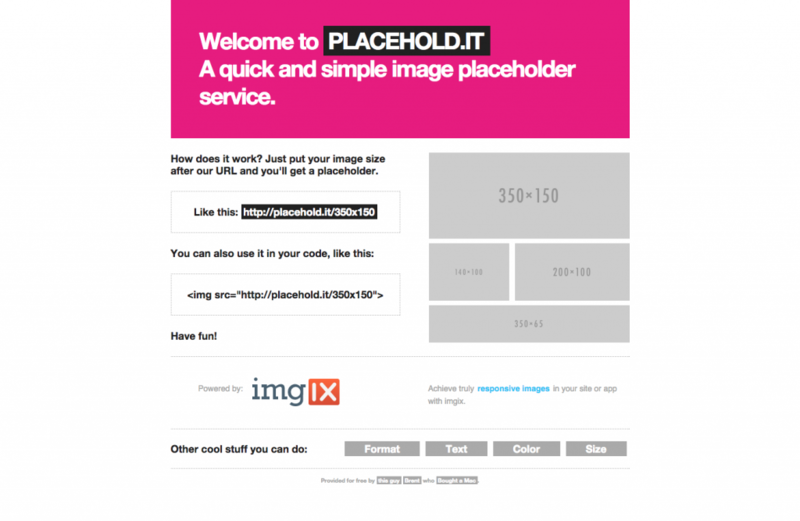 Placehold.it is a great way to over come this issue; simply type in the image size and text you need in the url and you’re ready to go! Making up content for a client can be a lengthy process especially if it’s just for the design stage. loremipsum.net provides latin placeholder text which can always be good to fill a gap and showcase font styles and sizes. Overall the design stage can be tricky, hopefully all of the resources above help you in the process of designing your site or latest project! Let us know in the comments below if there’s any web design tools you can’t live without. Good work mate 🙂 agree with your comments on Font Awesome, it is awesome! !